Introduce robotics to lower grade levels. The learn to code curriculum follows a scope and sequence aligned to Code.org’s computer science fundamental series, and it covers six fundamental coding concepts across six coding levels. 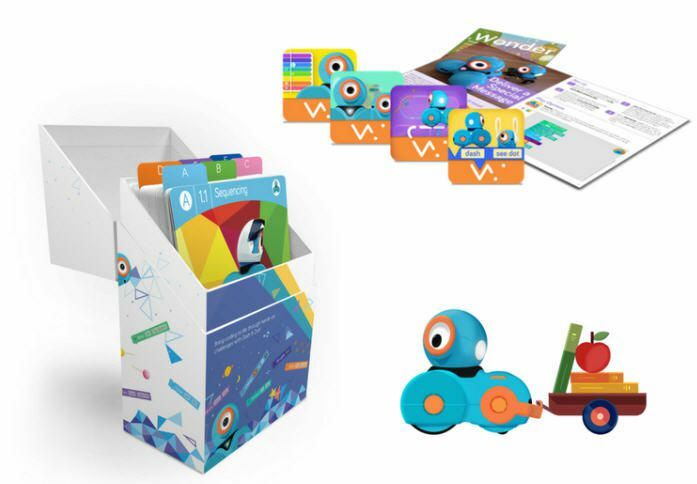 Delivery information: Pack includes 1 spiral-bound curriculum guide, 1 learn to code challenge card box set of 72 cards, and 1 one-year code to learn lesson library subscription.